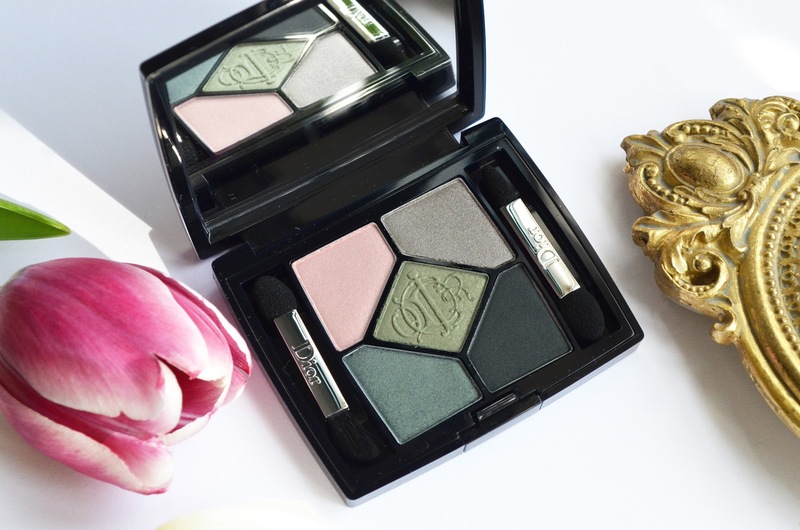 I love the colour green and I love how this palette looks! I'm much of a seasonal buyer, although not always necessarily in the order they appear... ;) Nice pictures! 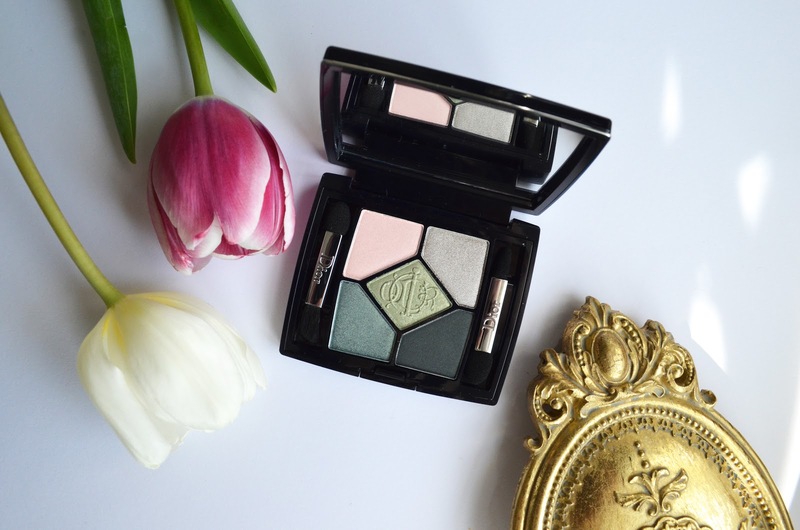 Gorgeous palette, lovely for spring! What a pretty palette and it is so pretty for the season and so unique in color.